From an admittedly low base, handball is now one of the fastest growing sports in Britain. Chances are if you’re reading this page that you’d like to find a club at which to give handball a go. Handball in Britain is controlled by British Handball, England Handball and Scottish Handball. 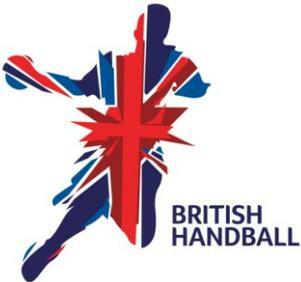 There are links to all the organisations on the main British Handball page. To find a club in England this is the Club Finder you need … and this is Scotland’s. At this point in time for Wales, see England. Sorry about that. 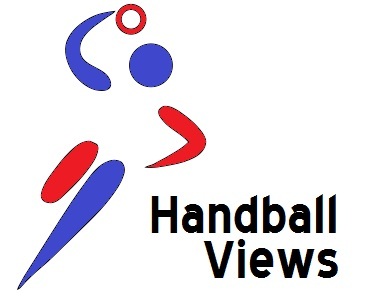 The governing body for Ireland is the Irish Olympic Handball Association – and they have a Club Locator to use to find the club nearest to you.